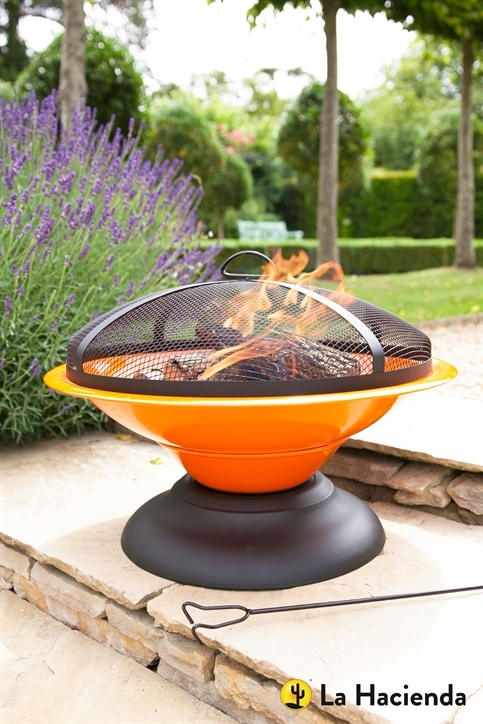 Striking and cool, the vibrant orange Moda firepit is the perfect way to add a pop of colour to your outdoor space and a simple way to heat your garden or patio. 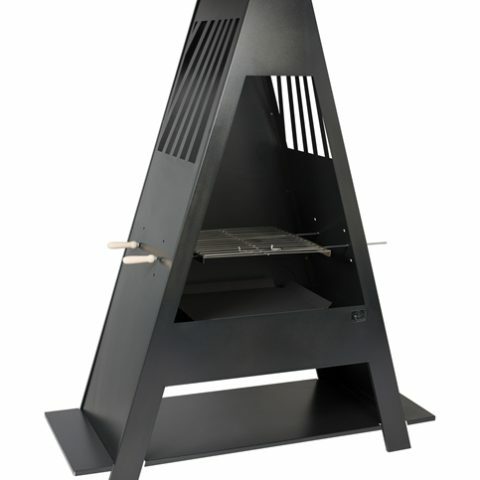 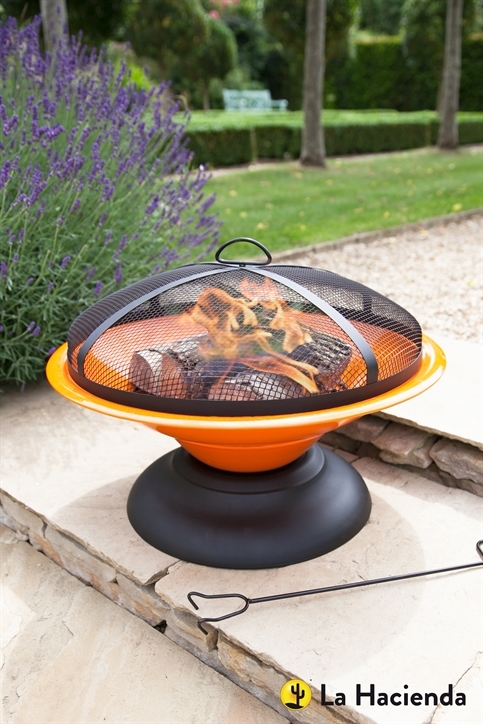 The largebowl of the Moda firepit is made from steel, which is coated in bright durable orange enamel. 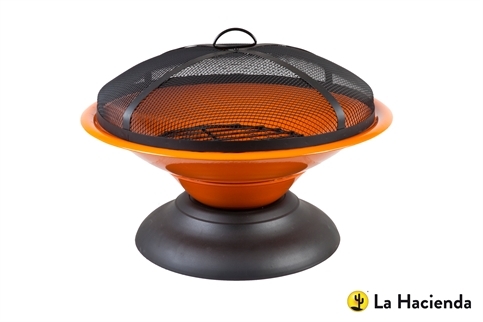 The enamalled bowl is simple and easy to clean. 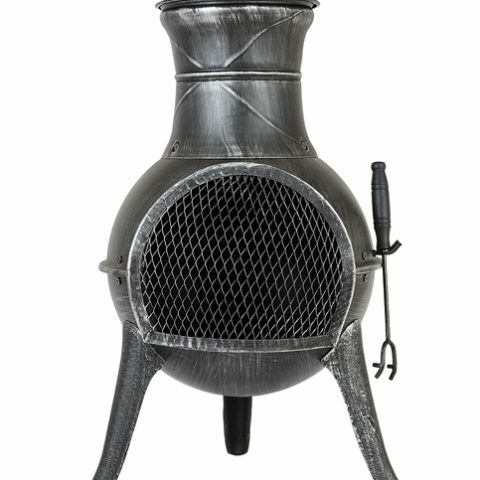 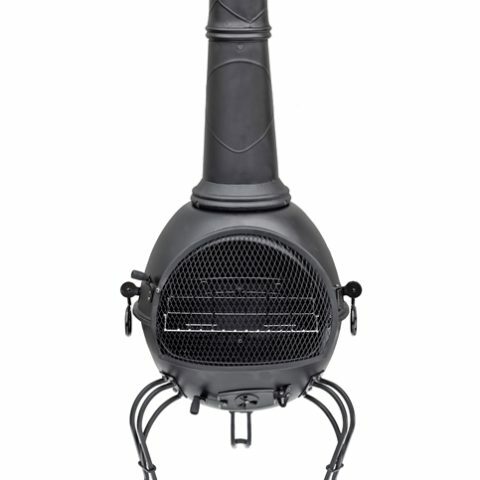 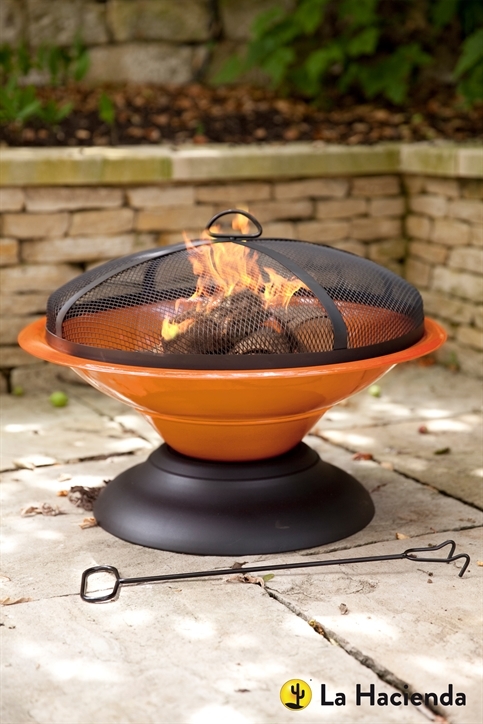 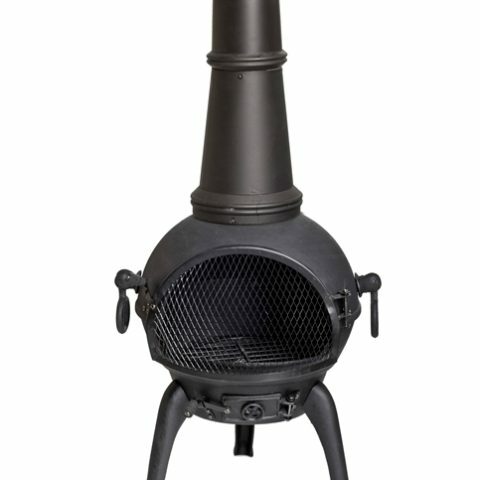 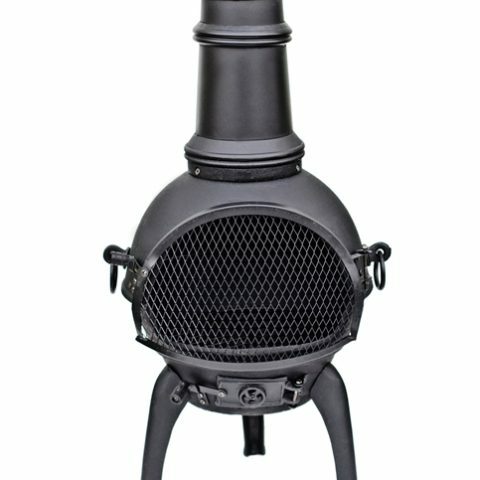 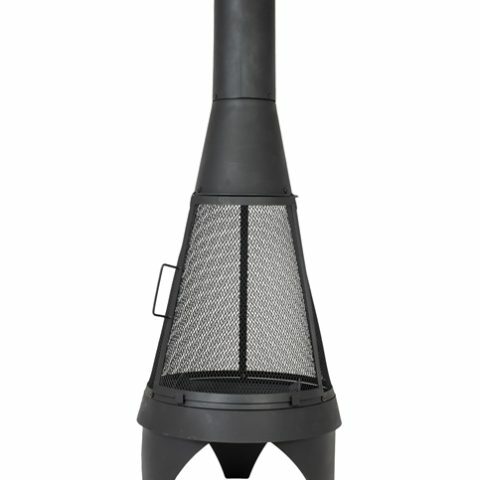 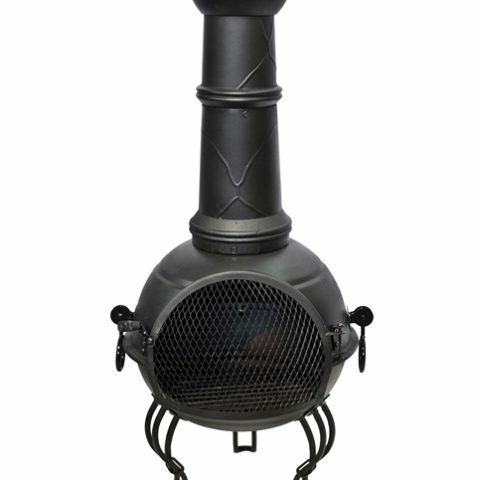 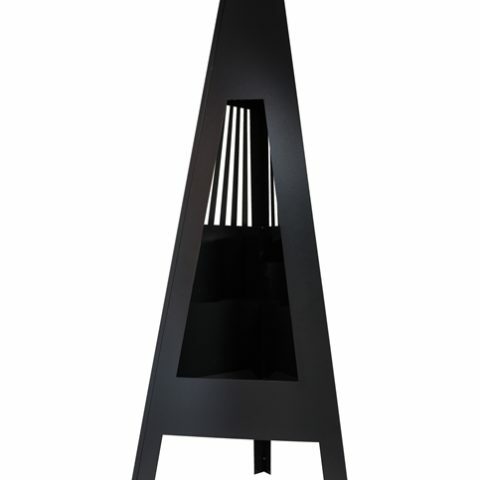 The striking design of the orange Moda firepit makes it a unique and distinct addition to any garden or patio. 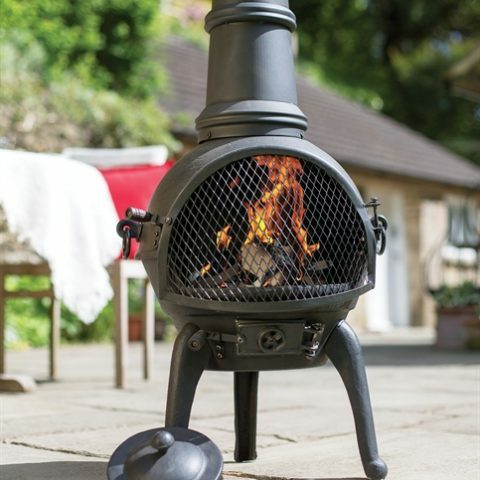 Included is a metal tool which allows the protective mesh cover to be easily removed and replaced when refuelling and when hot. 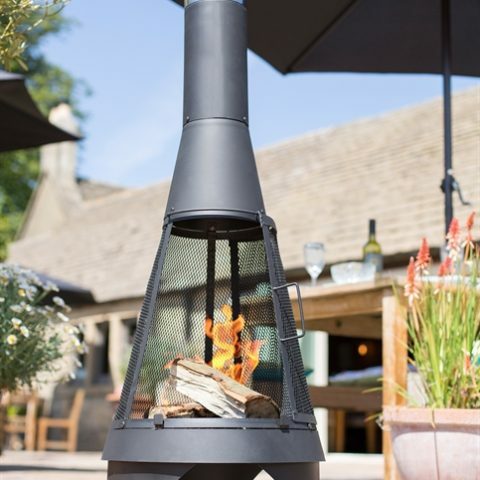 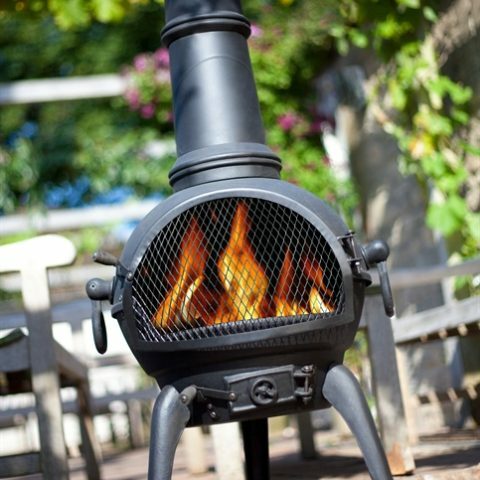 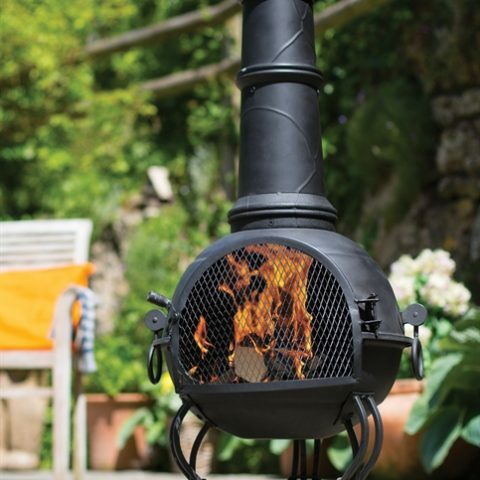 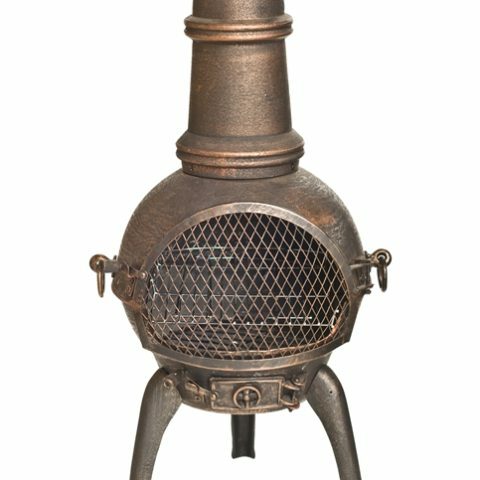 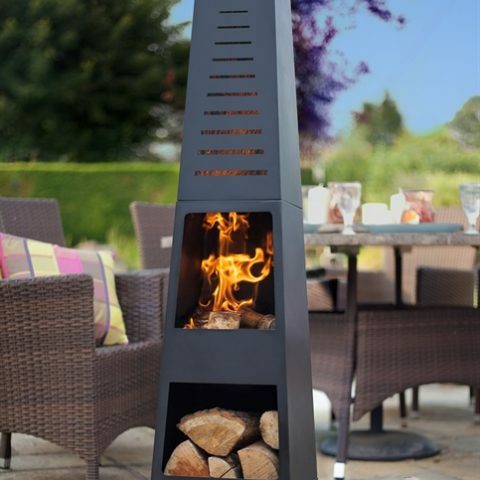 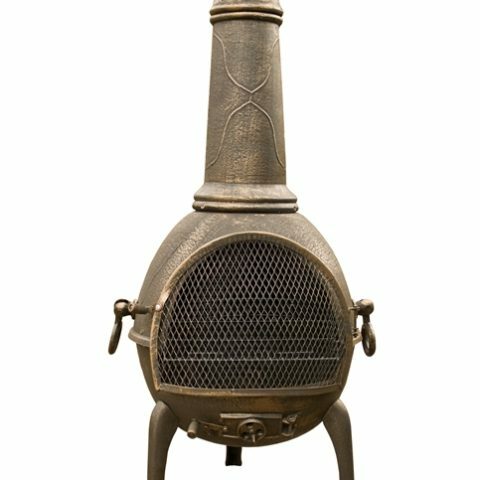 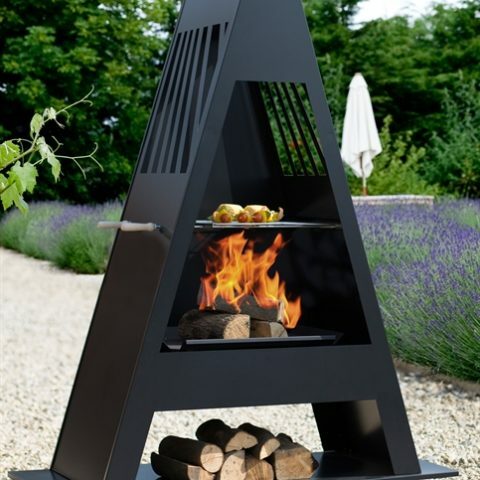 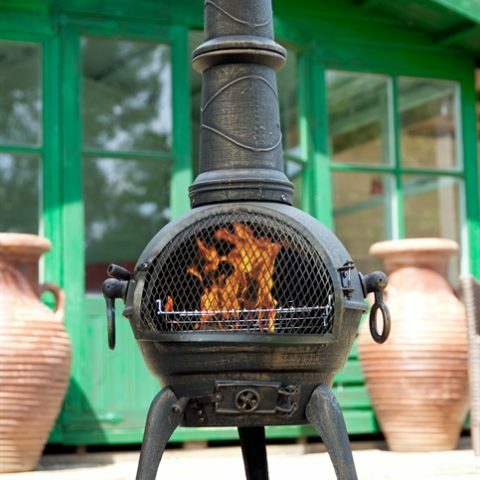 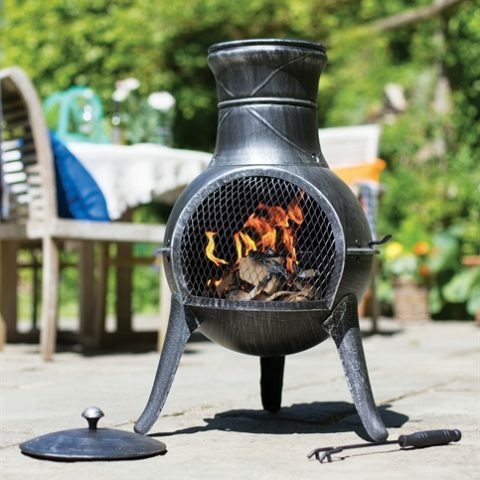 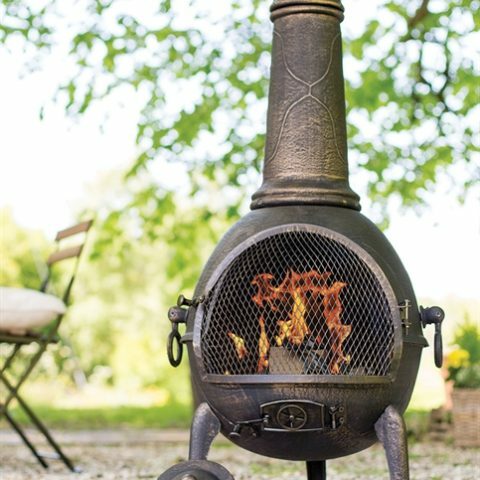 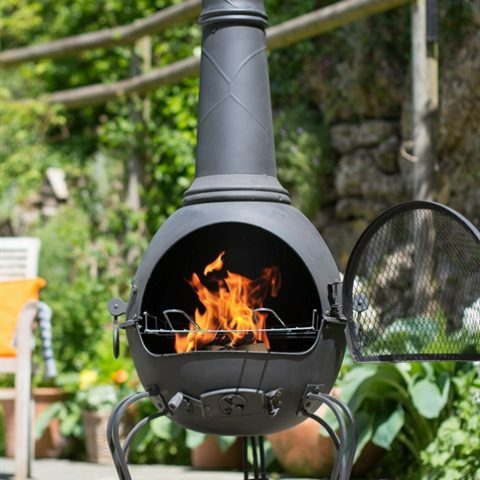 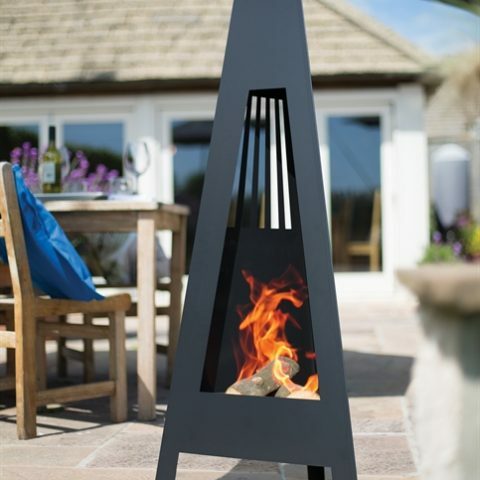 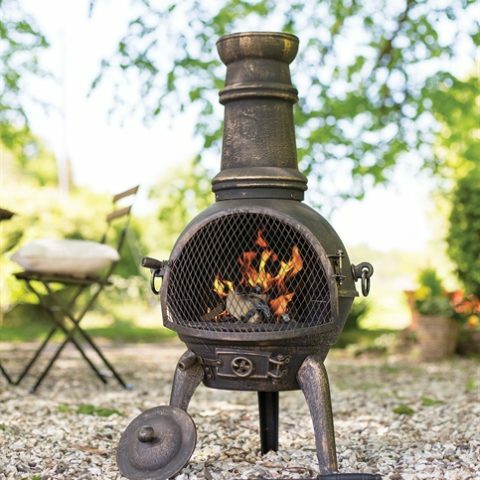 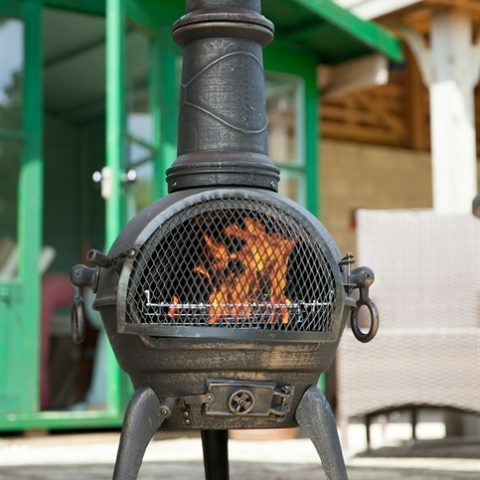 An absolute must-have for garden lovers, add this bright firepit to your garden and create an inviting atmosphere perfect for entertaining all year round.